Driven by a vision to achieve significant growth in this industry, we are committed towards providing a wide array of Girls Spaghetti. 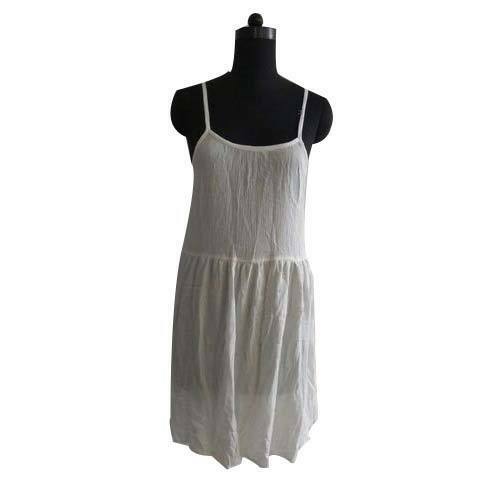 Incorporated as a Sole Proprietorship firm in the year 2015 at Jaipur (Rajasthan, India), we “Jain Cloth House” are an eminent entity in fashion industry engaged in Manufacturing an attractive range of Girls Skirts, Ladies Shirts, Ladies Tunic, Ladies Kaftan, Ladies Kimonos, Ladies Shorts, Ladies Palazzo, etc. We are engaged in providing high quality and attractive range of apparels in numerous shades, sizes and designs. Under the worthy guidance of “Mr. Rahul Jain" (Manager), we have achieved a reputed position in the market.We export our products all over world.